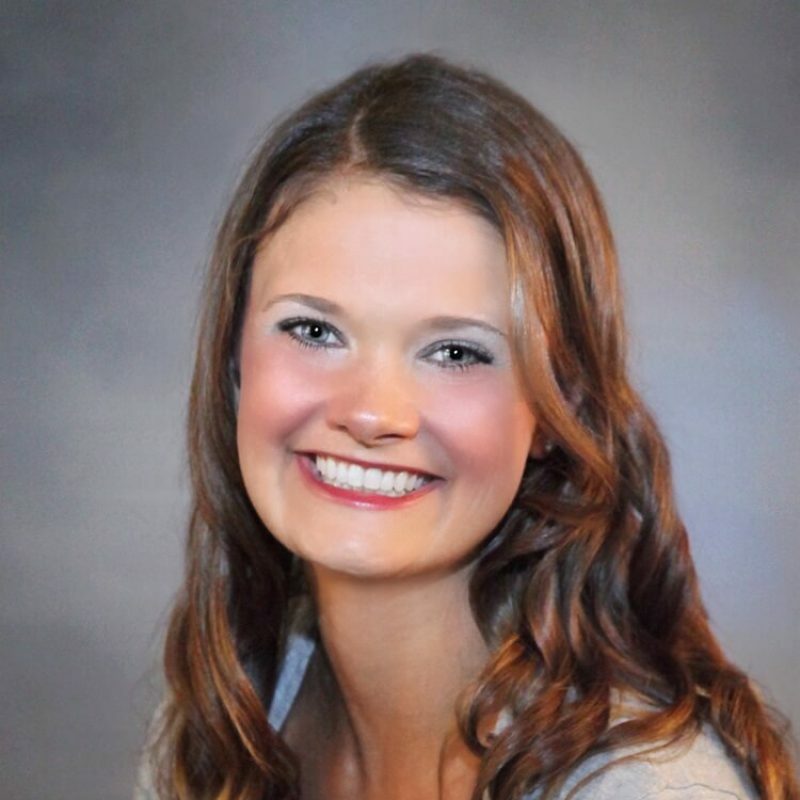 Ashley Weber graduated in May, 2015 from Pacific Lutheran University in Tacoma, Washington with a Master’s Degree as a Family Nurse Practitioner. Prior to working at North Bend Medical Center, Ashley worked full-time as an Acute Care Registered Nurse at St. Francis Hospital in Federal Way, Washington. She enjoys being a provider in the Immediate Care Clinic at NBMC. Ashley was born and raised on the Southern Oregon Coast and is excited to provide care and give back to the community that supported her throughout her lifetime. Ashley is very interested in health promotion/illness prevention and evidence based practice. She enjoys any physical activity, the outdoors, baking, road trips, and getting to know new people.